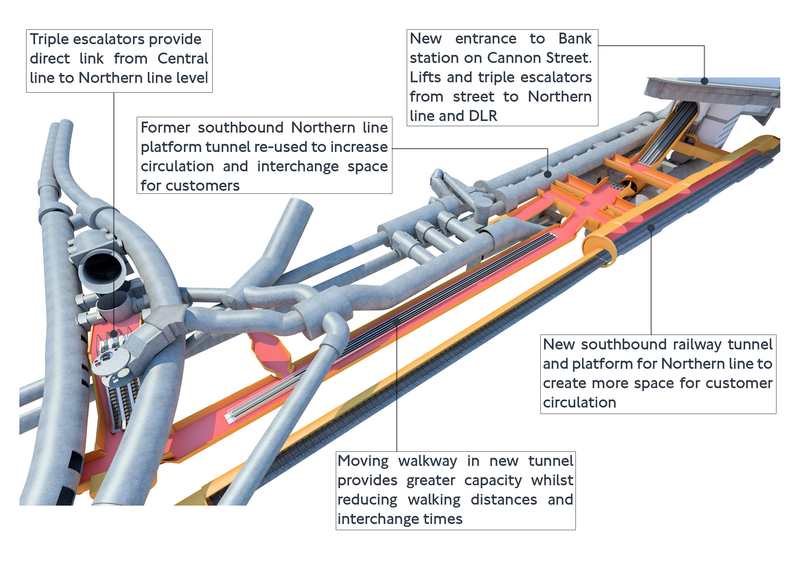 This press release from TfL is entitled BANK STATION: WORK STARTS ON A NEW ENTRANCE. 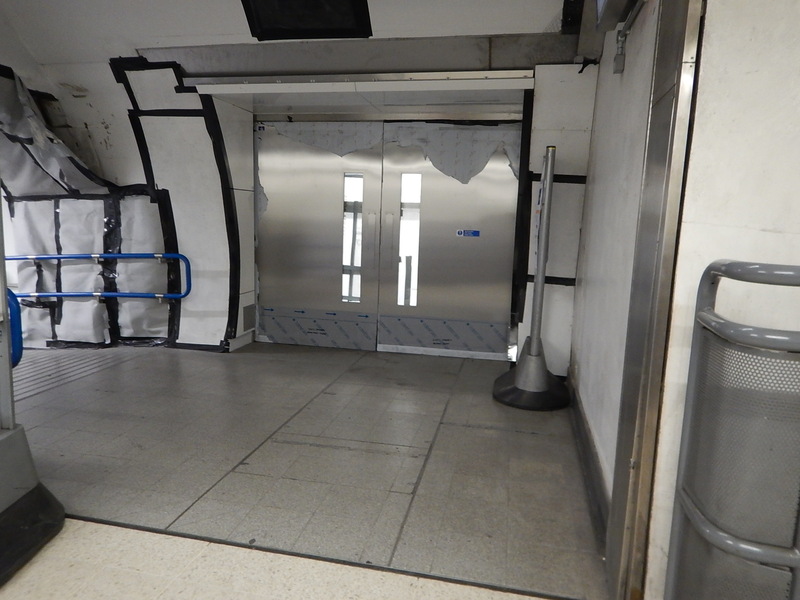 It describes how work has started to fit out the new Walbrook entrance, which will give step-free accress to the Waterloo and City Line. 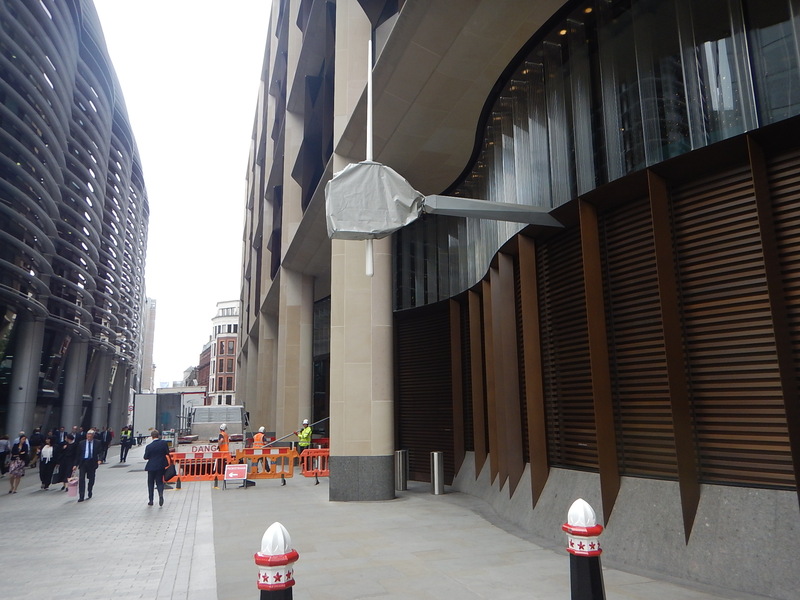 I didn’t see an obvious entrance, but is it actually on the north-west corner where Walbrook joins Cannon Street. Cannon Street station is the brown and white roofed building at the bottom, which is south-east of the junction of Walbrook and Cannon Street. 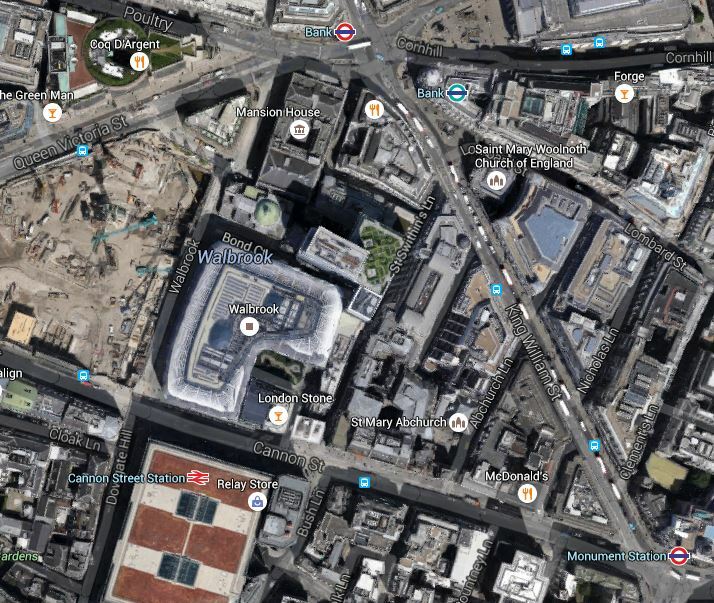 The big bare site on the opposite quadrant of the junction, now contains Walbrook Square, with the station entrance to be built on or close to the junction on the Walbrook side of the building. 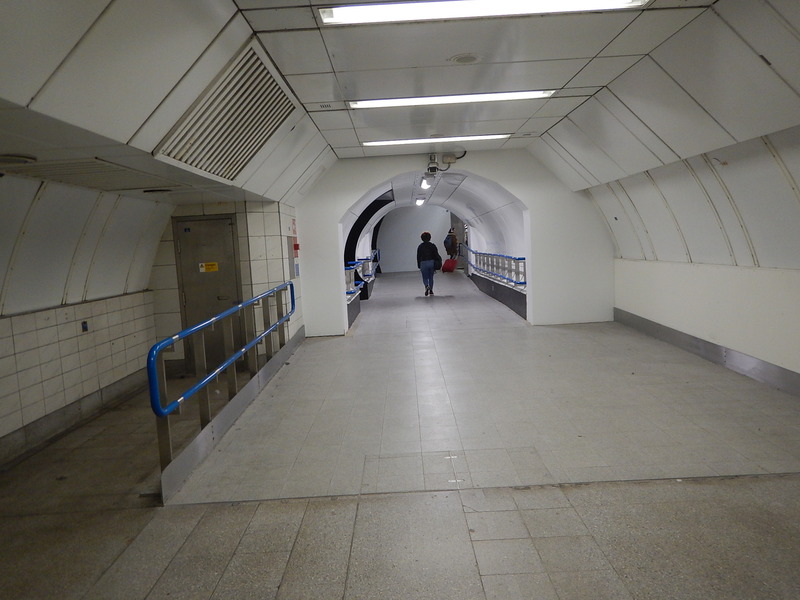 Note the three other main entrances to Bank station. The roundel at the top in the middle is main entrance under the major road junction called Bank. The roundel at the bottom-right indicates the Monument entrance. 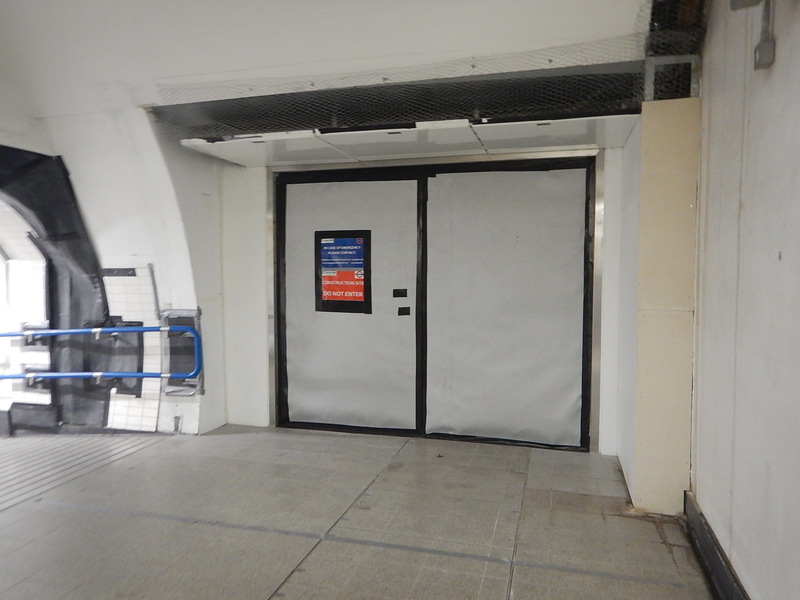 The McDonald’s on Cannon Street will be replaced by the new Cannon Street entrance. The station certainly has the area covered, when you add in all the smaller entrances. I returned a few days later on a Sunday in the sun. 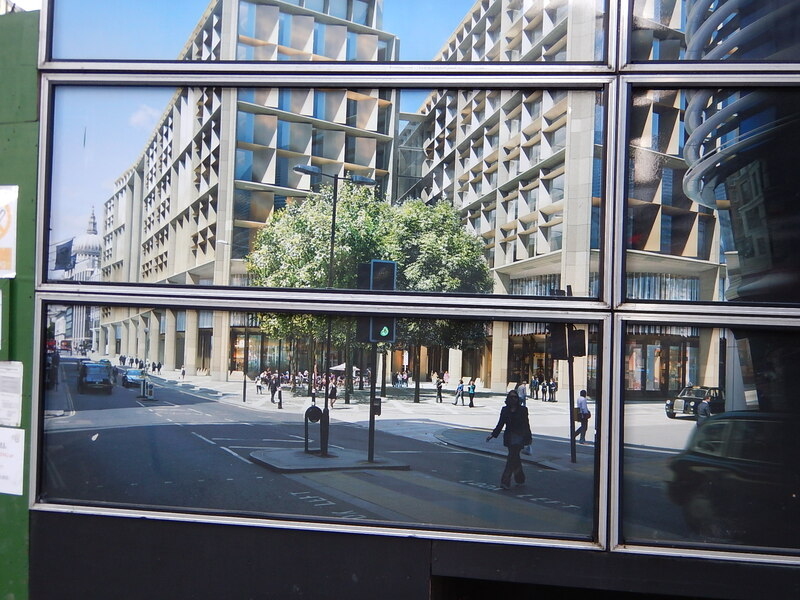 This picture from the hoardings outside the construction side, shows the corner of the building opposite Cannon Street station. That looks like a square with a cafe to me. I assume the Walbrook entrance to Bank station is somewhere behind.